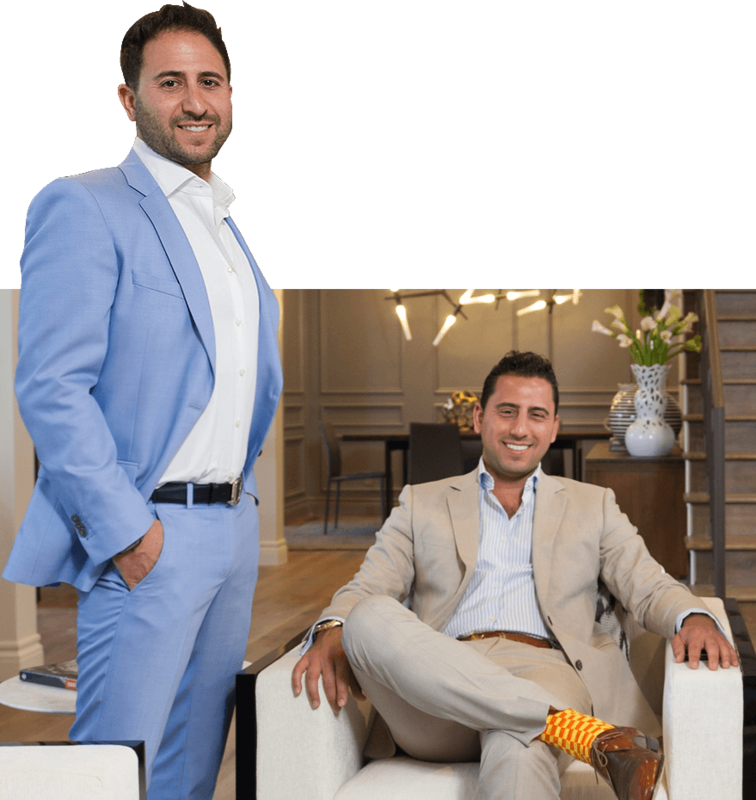 Josh and Matthew Altman are full-service real estate experts who strive to service the entire spectrum of exclusive clients Los Angeles has to offer. 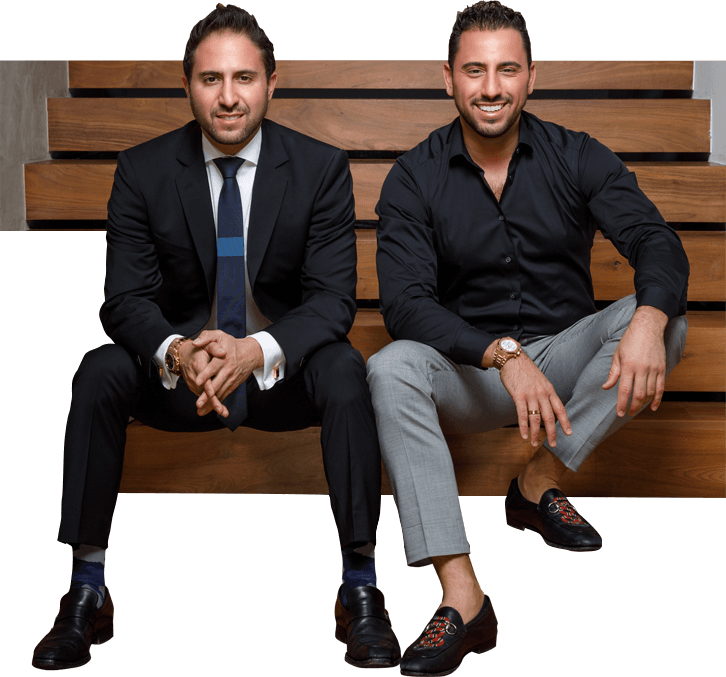 Banking on their ability and seasoned experience to foster solid relationships, The Altman Brothers have changed the game of Los Angeles real estate in the past decade. 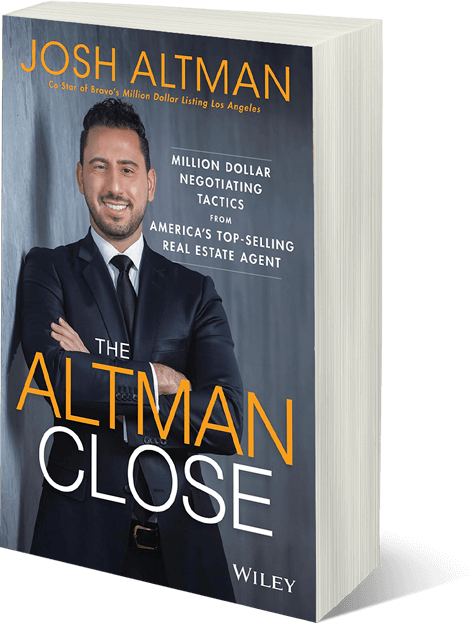 The Altman Brothers constantly push the envelope, accomplishing what few others have in the history of residential real estate sales. With million-dollar transactions on their table per day, Josh and Matthew are responsible for selling over 3 billion dollars worth of real estate. Today, they are two of the most well-known real estate agents on the planet – the best of the best. They own dozens of industry records and earn the Wall Street Journal’s nod as one of the world’s top real estate teams year after year. With access to over 1 billion dollars worth of listings in the Los Angeles area alone, The Altman Brothers virtually own the "Key To The City." Specializing in high-profile clientele valued at over 9 figures, Josh and Matthew’s connections worldwide allow them to strategically market the most expensive unique properties in Los Angeles to real buyers. Their extensive network makes them a one-stop shop when it comes to buying, selling, financing, building, and flipping real estate. Clients of The Altman Brothers are the who's who of Hollywood, professional athletes, and high-net-worth individuals whose real estate holdings dot the globe. While the brothers are known to have more celebrity sales under their belt than anyone ever before, Josh and Matthew also work with clients with small family homes and short sale needs. Josh and Matthew star on Bravo’s hit show Million Dollar Listing LA, now in its 11th season. The show, which plays in 70 countries around the world, averages 2 million viewers per episode. 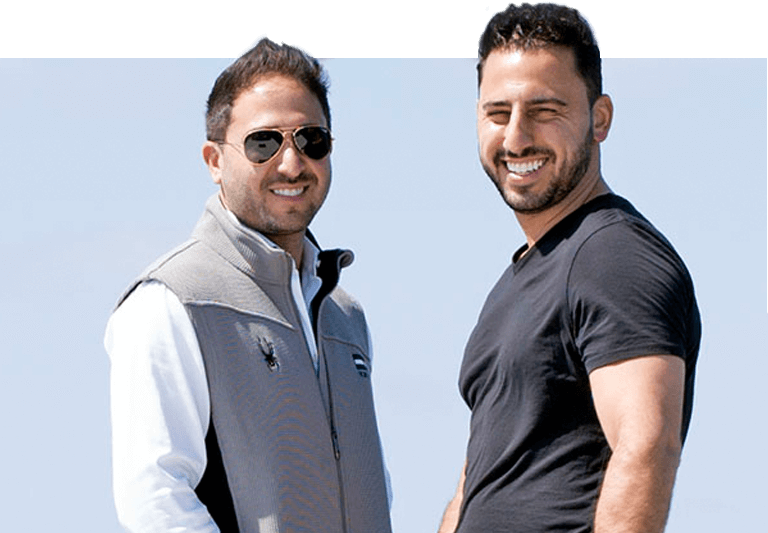 The Altman Brothers have used global brand and success to carve out, along with Douglas Elliman Real Estate, a niche in other major markets around the USA. The brothers have partners in Miami, New York, Aspen San Francisco, and Newport. A thick roster of celebrities and entertainers, business managers and accountants, premier athletes to major players on the international front whom all trust The Altman Brothers as their brokers and representatives. Together they are the go-to agents who use discretion and integrity to not only protect the privacy of their clients but to get the deal done. They bring sound knowledge and tried wisdom to handle even the most arduous transaction. Whether you’re looking to buy or sell a home in Los Angeles or around the world, The Altman Brothers are the team with the know-how, moxie, vision and established connections to produce results.